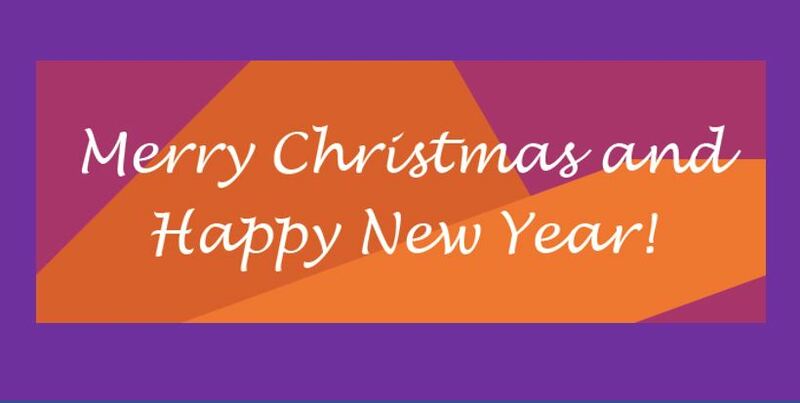 On behalf of the Board and Staff, I would like to wish you and your family a wonderful festive season and Happy New Year. It has been another successful year for Transplant Australia and our promotional, advocacy and member programs. Top of the list has to be the introduction of a new and simplified registration process for organ and tissue donation in Australia. This tool makes it much easier for our promotional programs to get many more people registered, and more lives saved. Another achievement was the launch of the award-winning Fit For Life! Program in Australia and it was wonderful to see so many people enrolled in the Billion Steps Challenge. The World Transplant Games sports camp at the AIS was also a success, one which Transplant Australia will build on in 2018. Supporting 112 people to the World Transplant Games in Malaga, Spain, was a major undertaking for our office and hardworking management team led by Margaret Hill. Our athletes and supporters emerged with new treasured memories from a great Games. We have also put in place the foundations for a successful Australian Transplant Games on the Gold Coast from September 30 to October 6 next year. We are growing our relationships across Australia through our state committees, and also moved office and are sharing space with Kidney Health Australia in Sydney. We would like to thank all the volunteers who make Transplant Australia what it is today – our state chairs and committee, world management team and all those who shared their stories with the media throughout the year. Transplant Australia is committed to continuing to improve organ and tissue donation in Australia so that the next generation of those waiting for a transplant have that chance. We all have a role to play in this. In the meantime enjoy the break and see you in 2018.